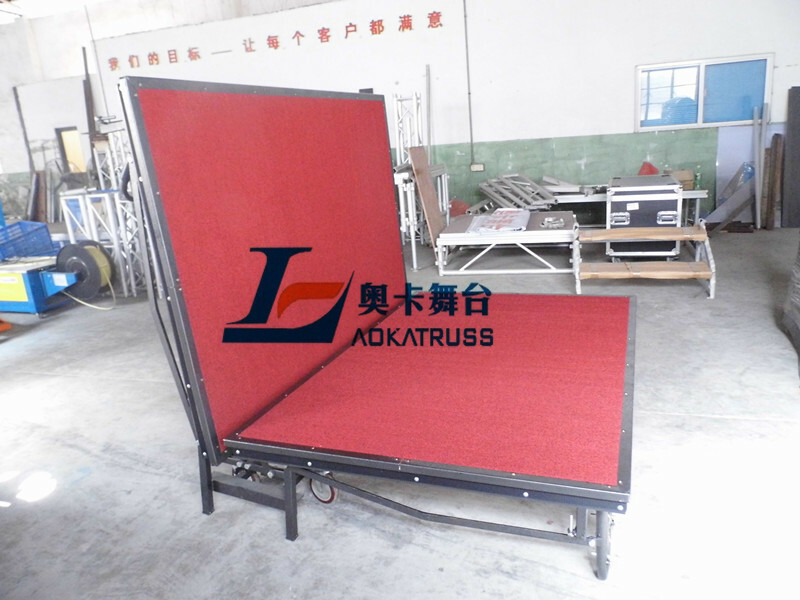 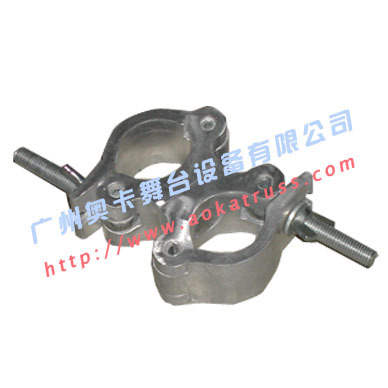 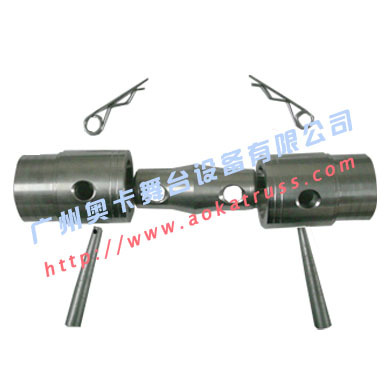 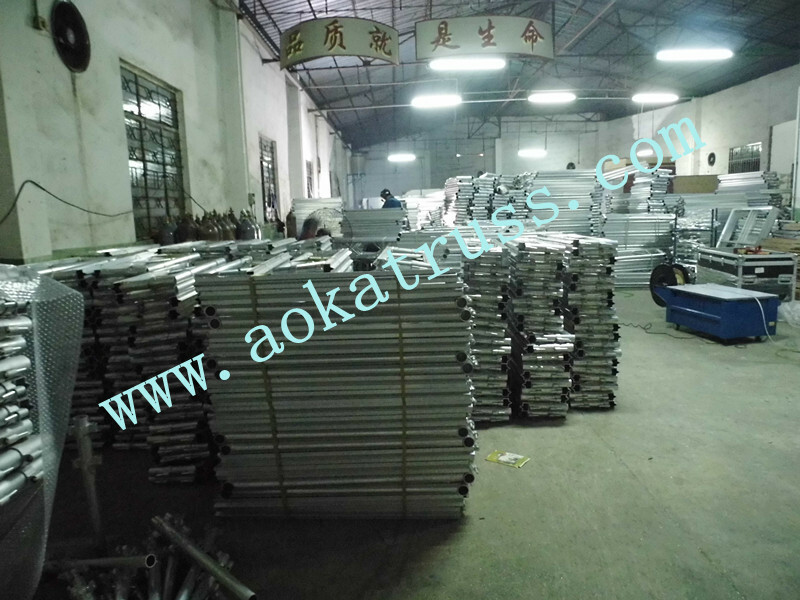 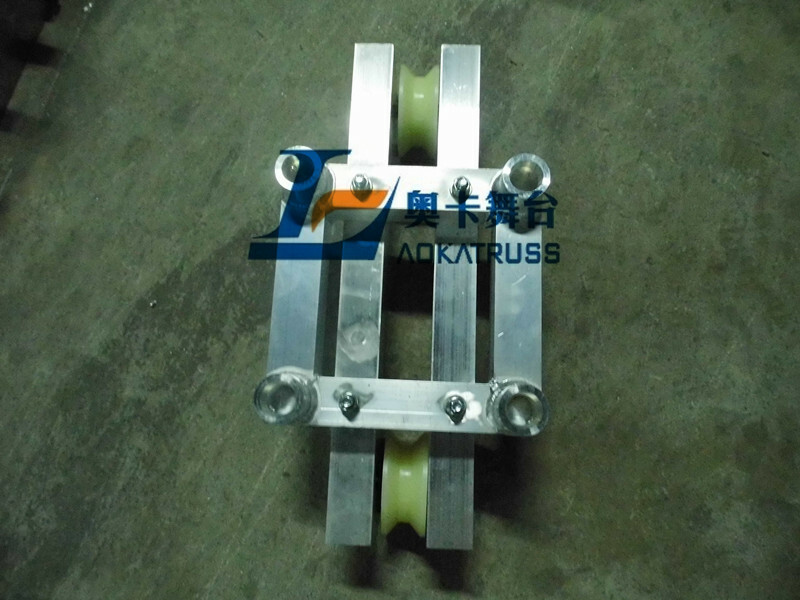 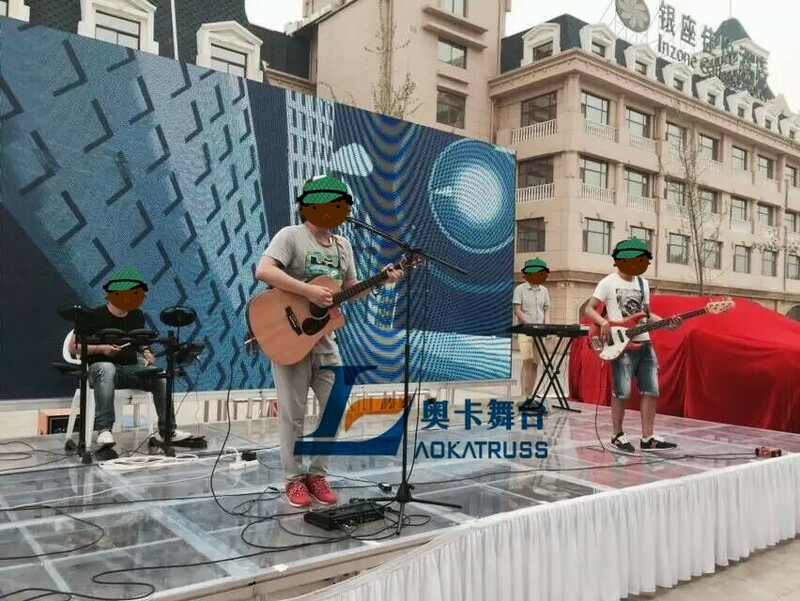 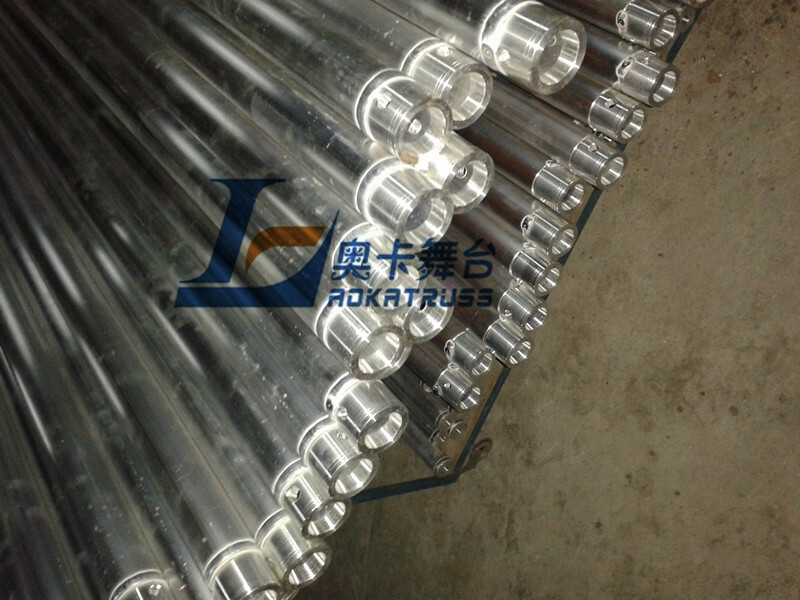 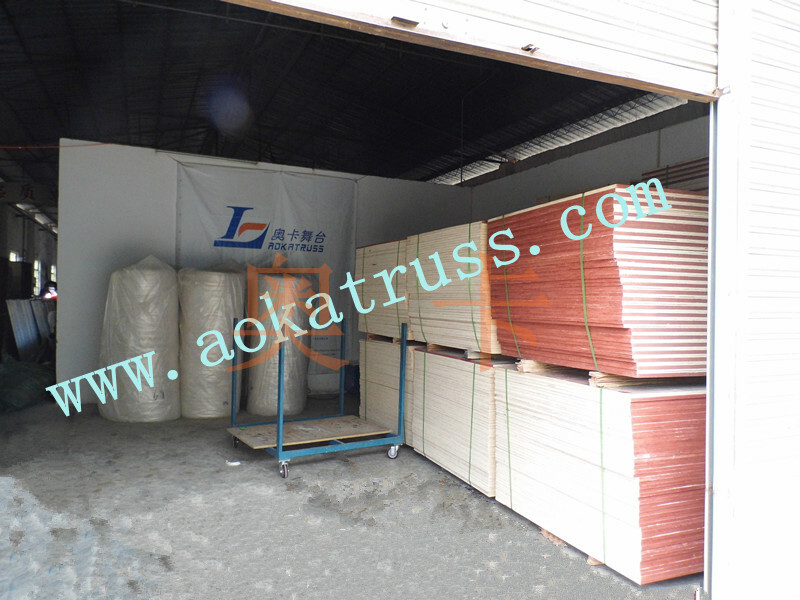 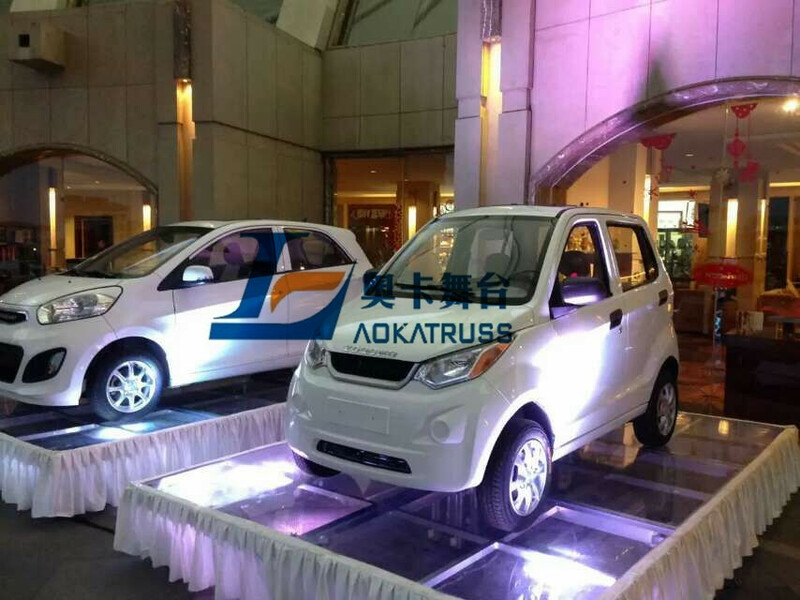 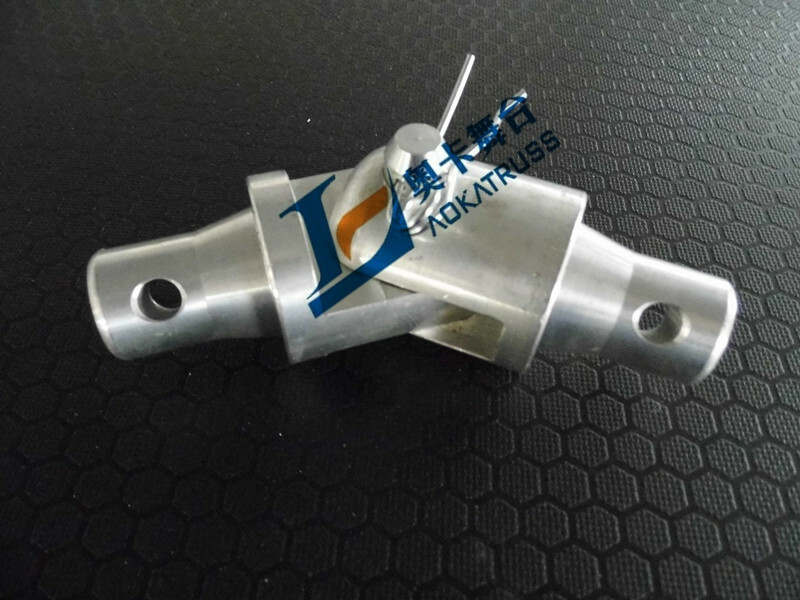 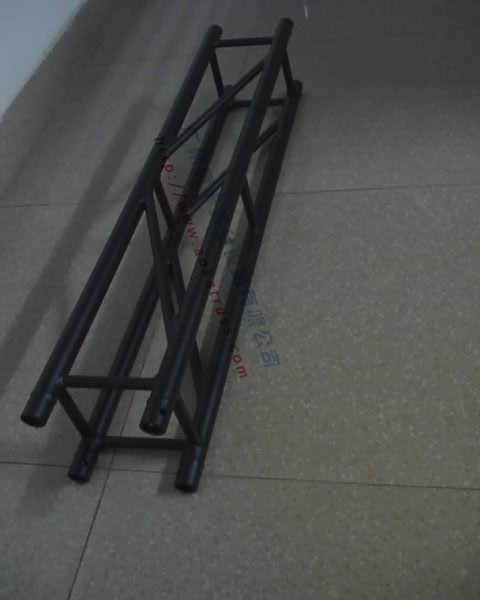 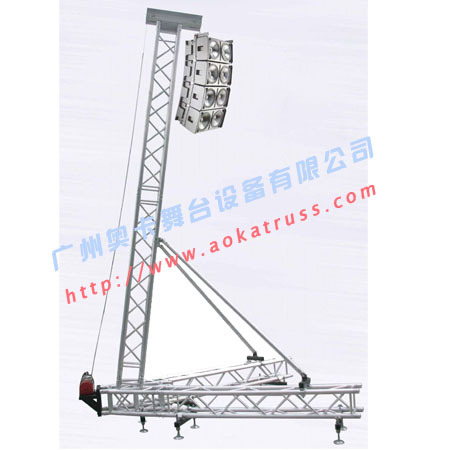 T stage -> Products -> GuangZhou Aoka Stage Equipments Co.,Ltd. 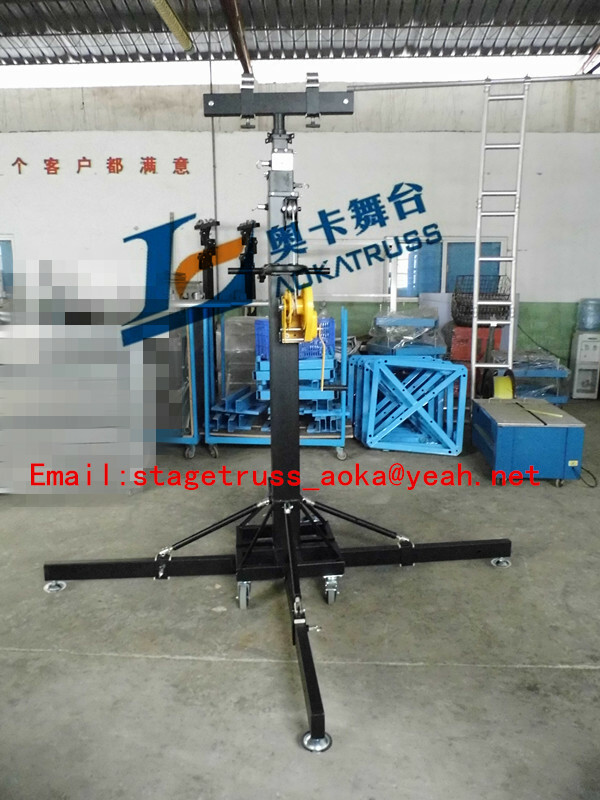 Welcome to GuangZhou AoKa Stage Equipments Co.,Ltd.! 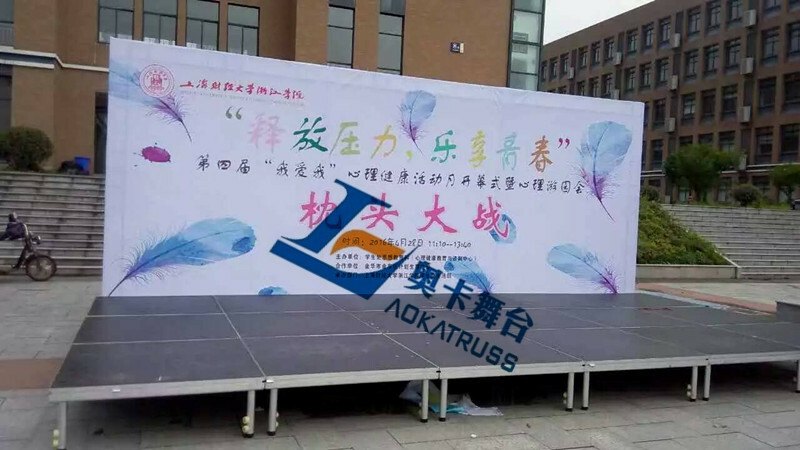 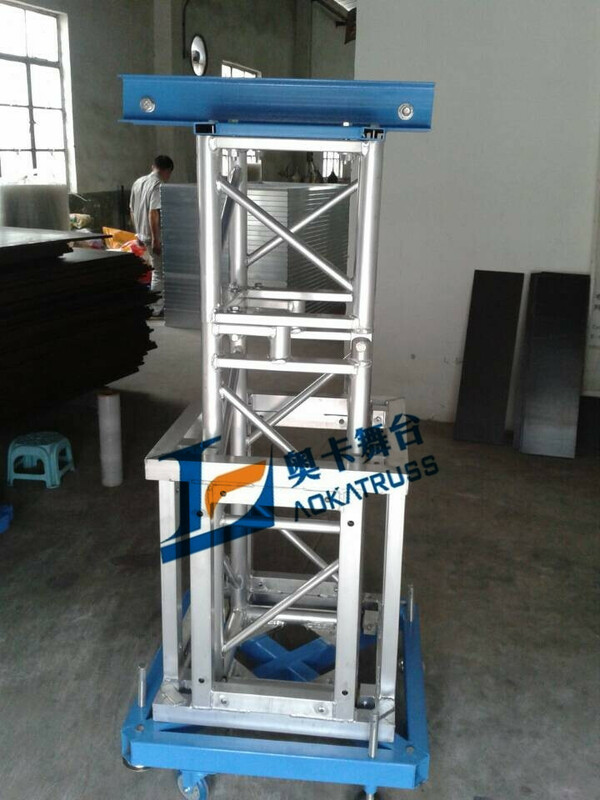 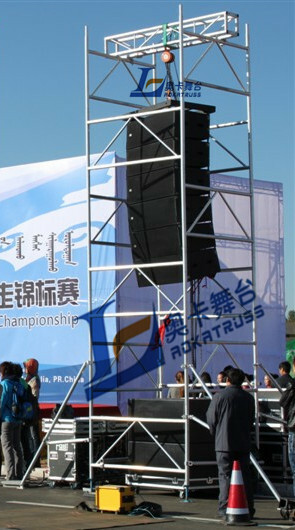 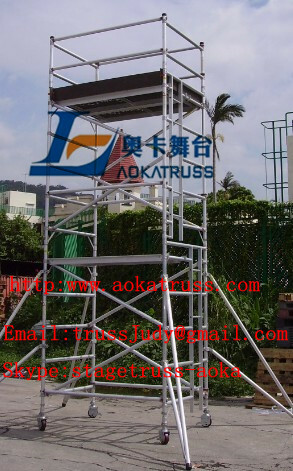 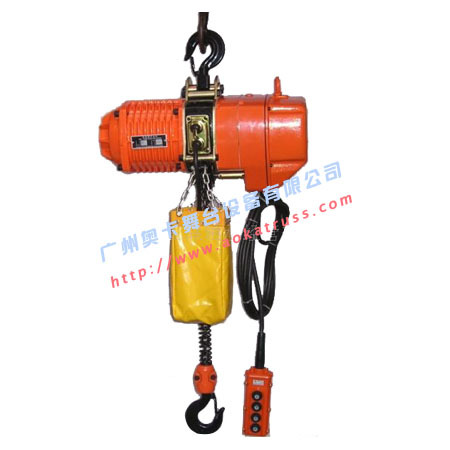 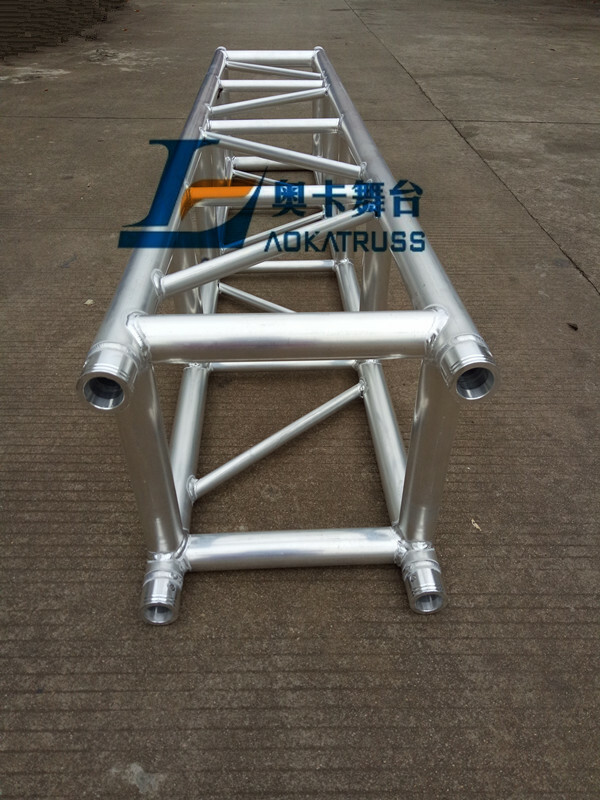 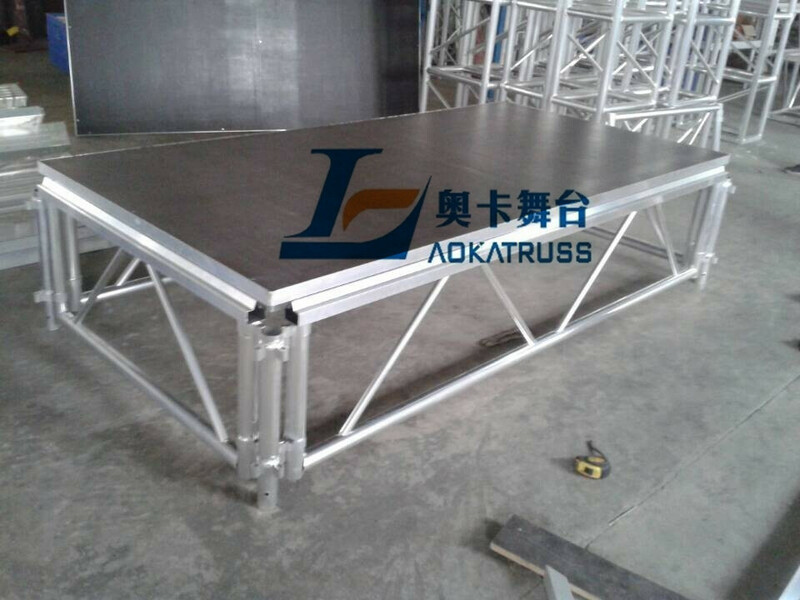 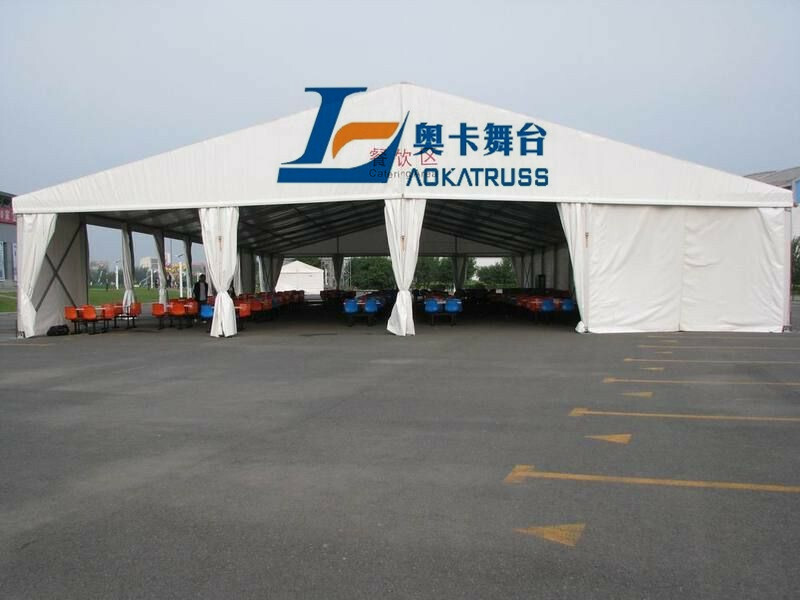 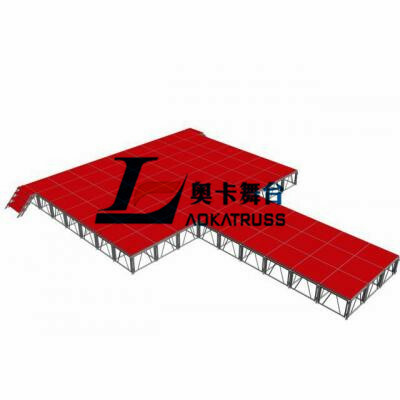 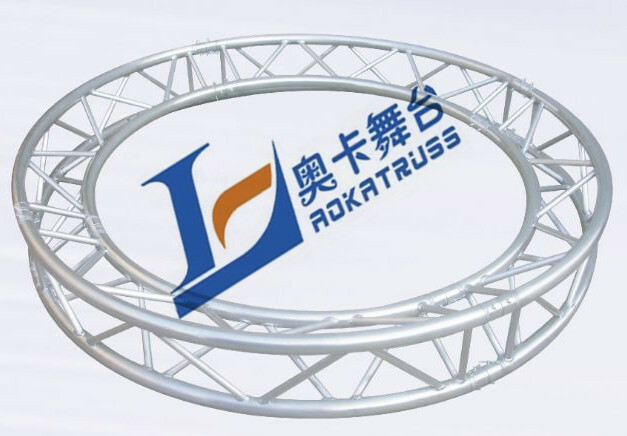 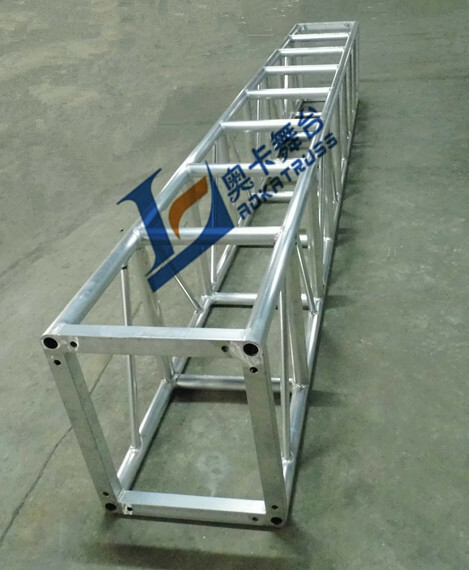 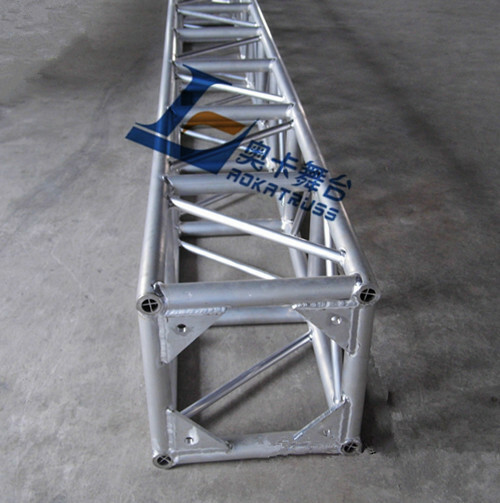 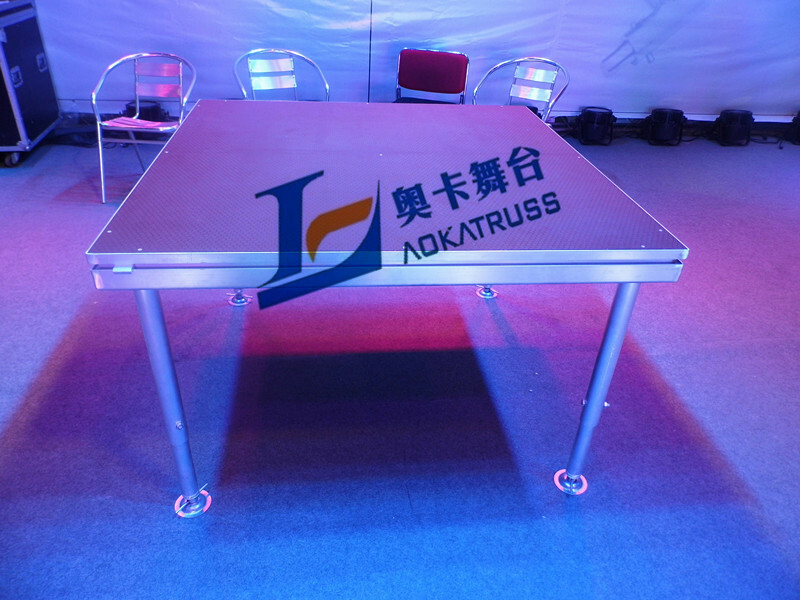 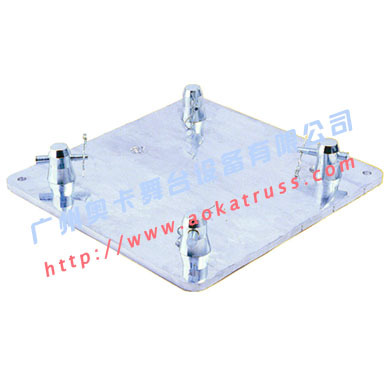 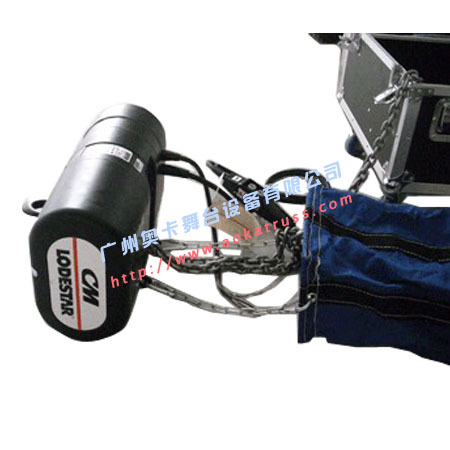 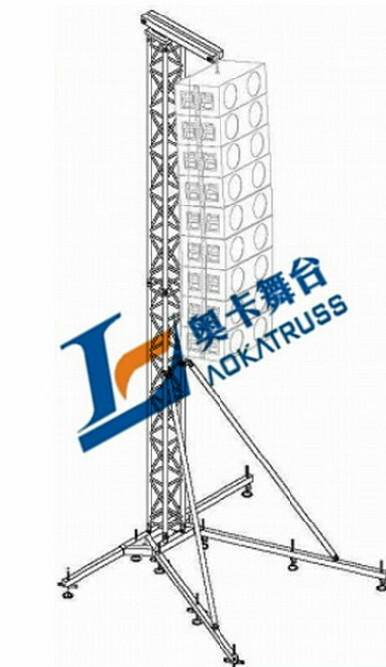 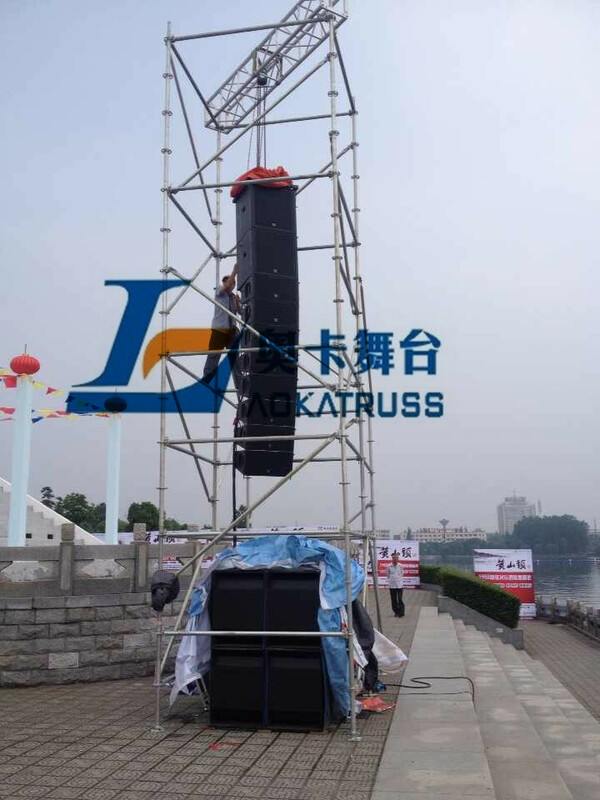 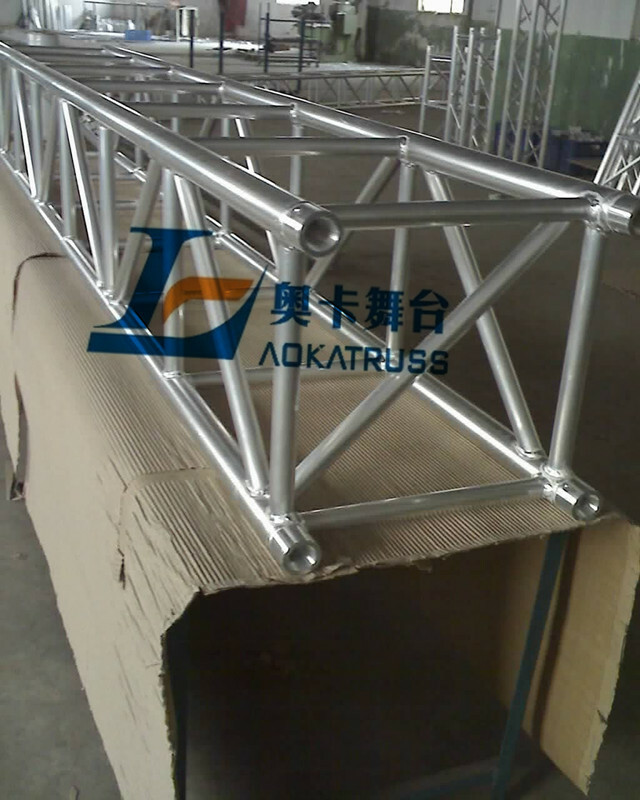 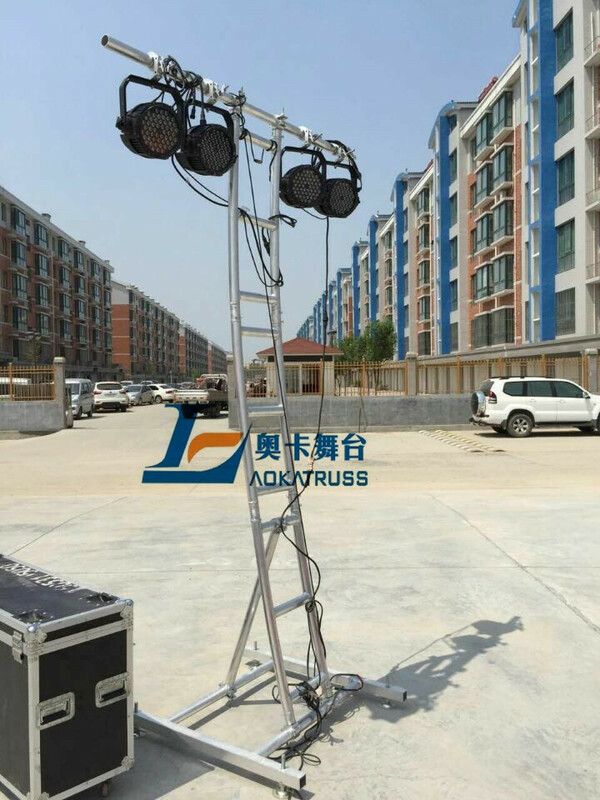 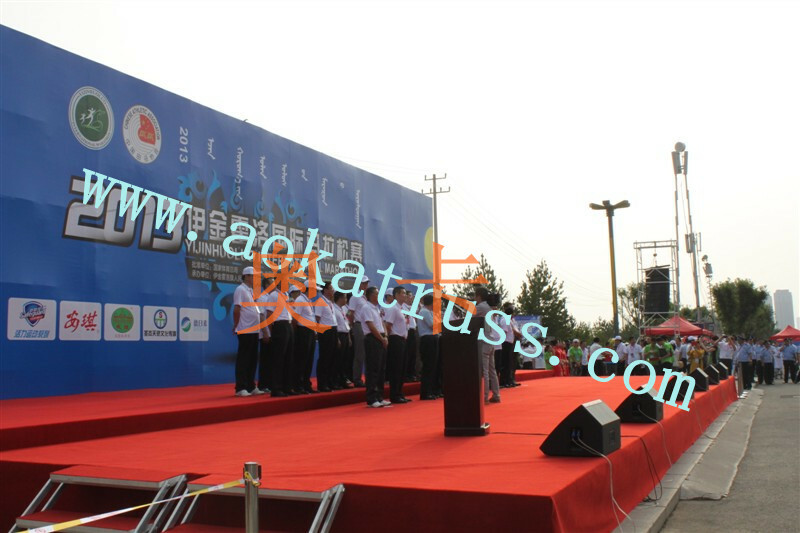 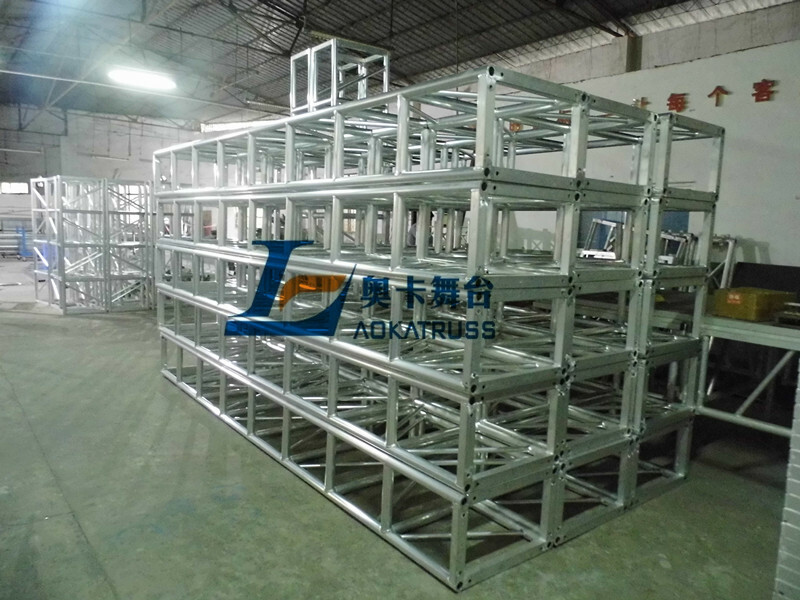 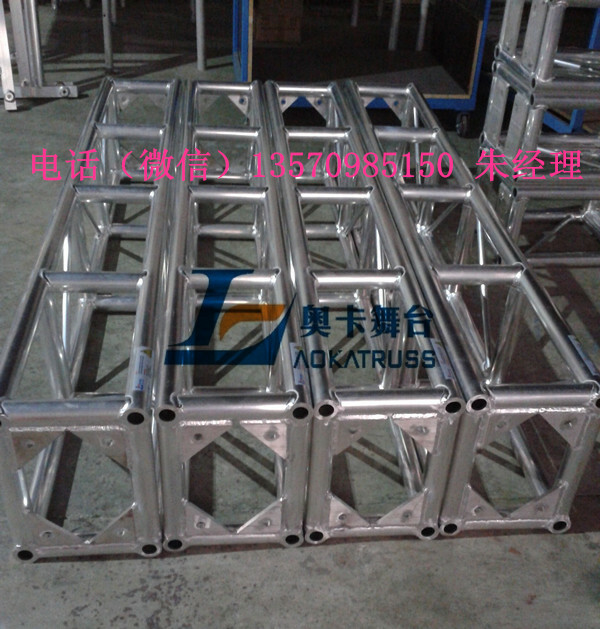 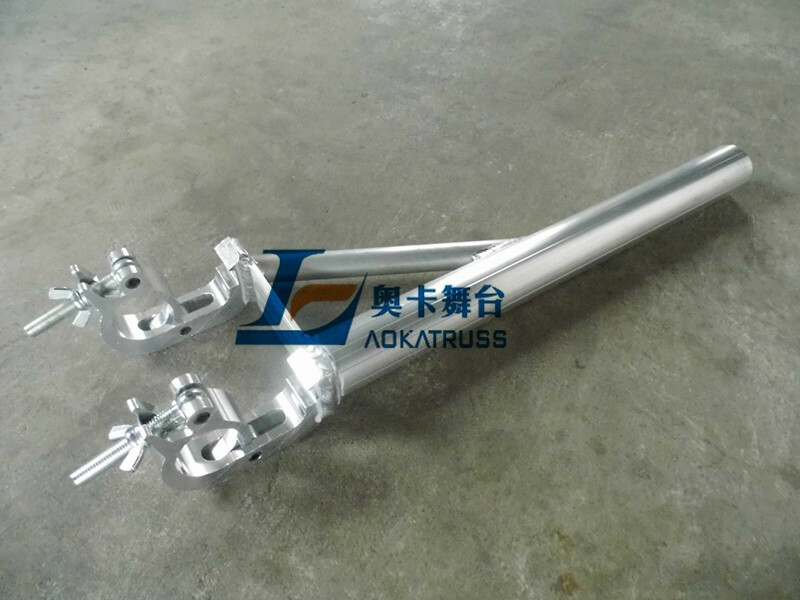 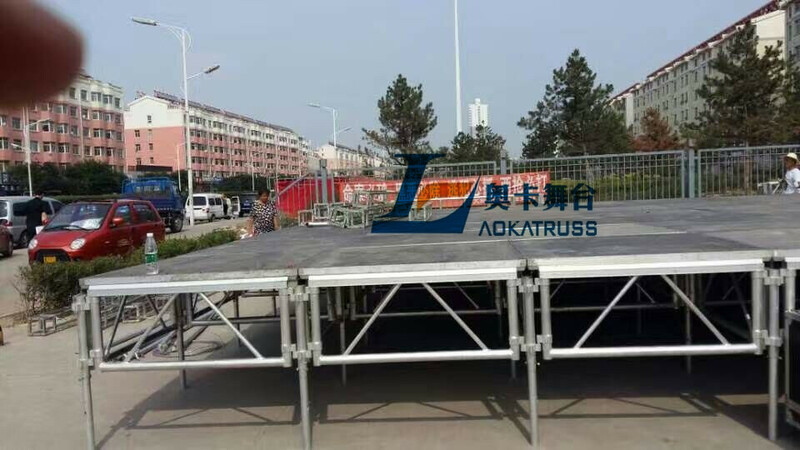 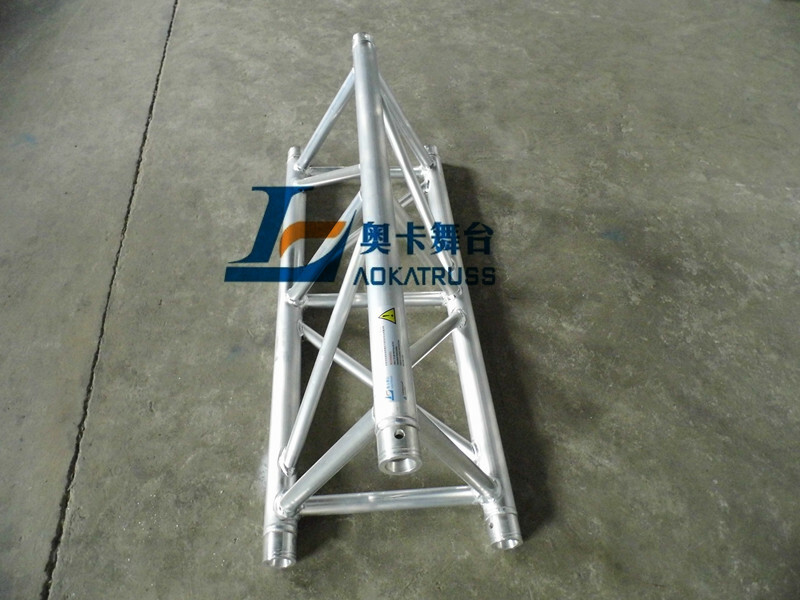 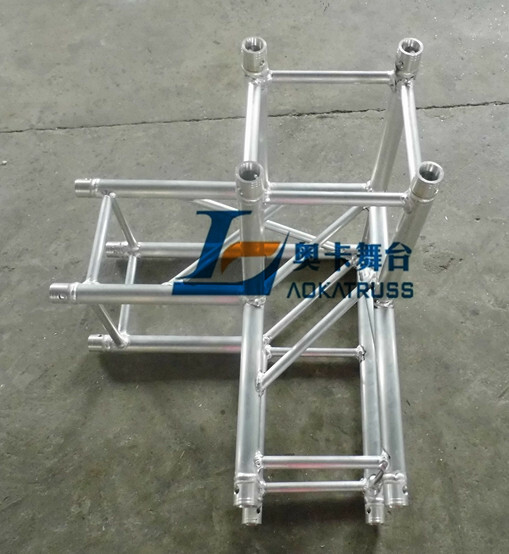 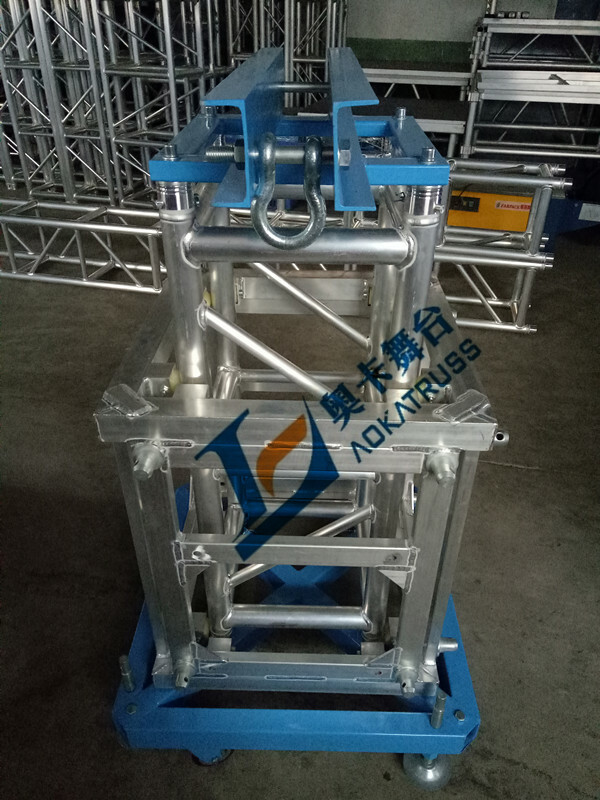 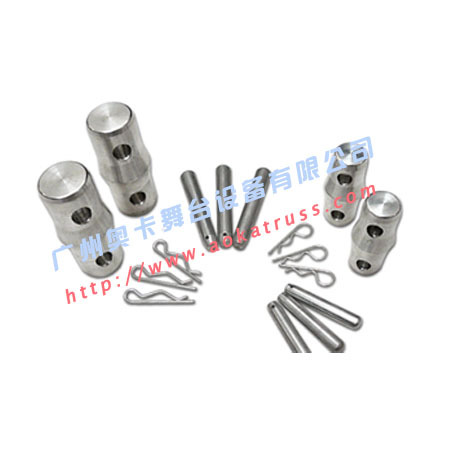 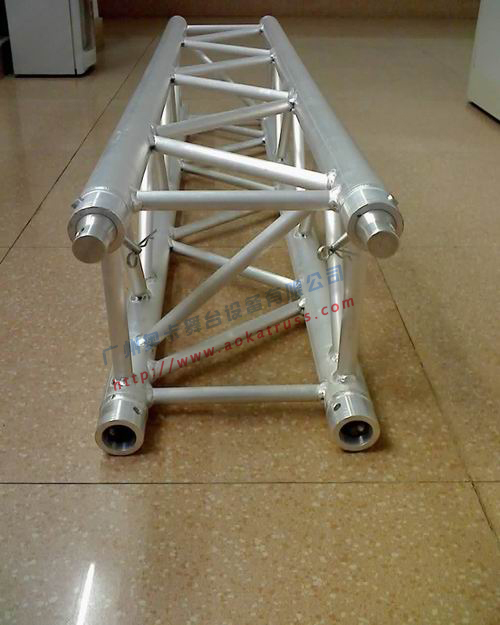 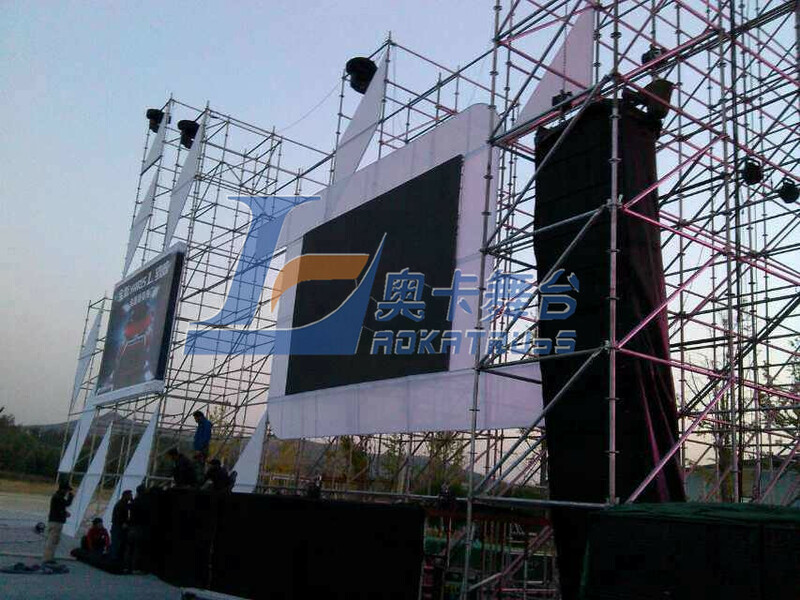 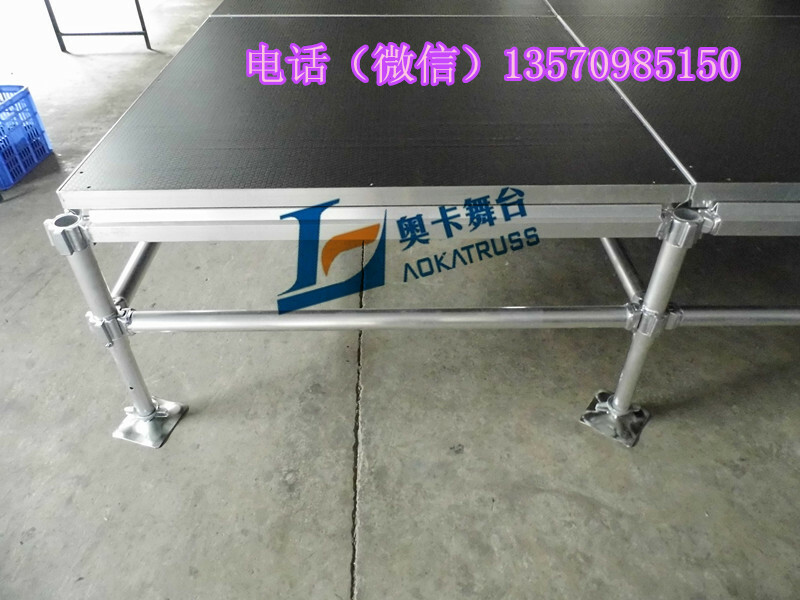 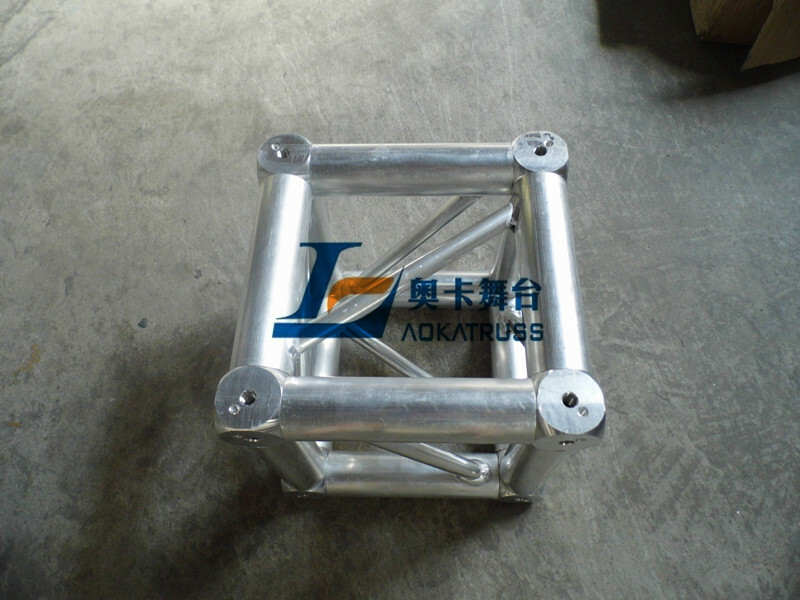 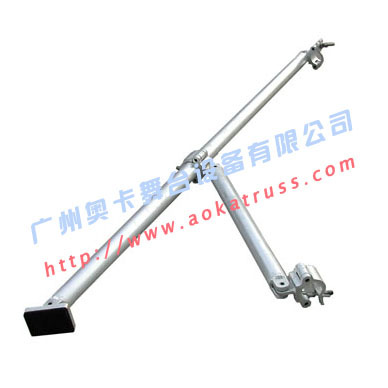 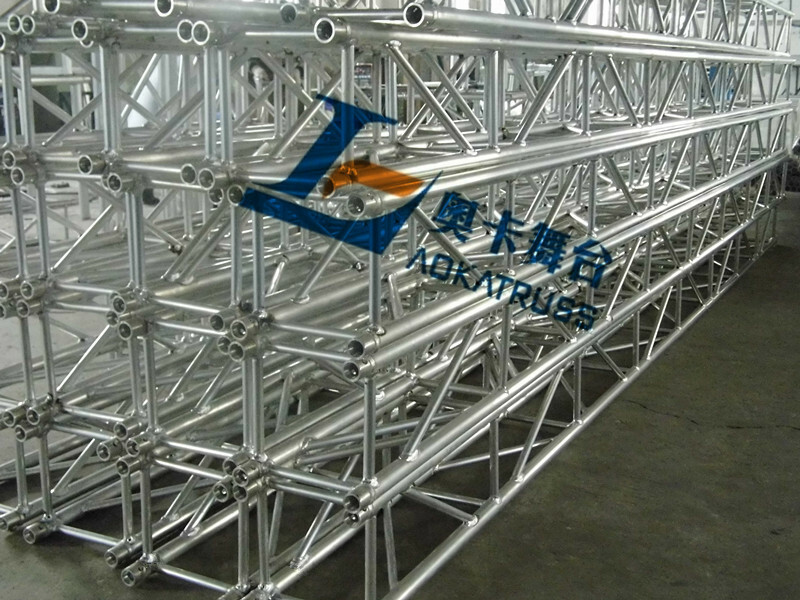 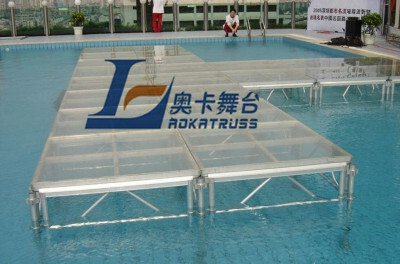 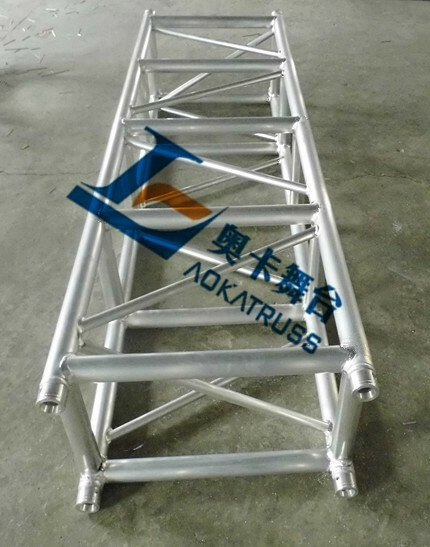 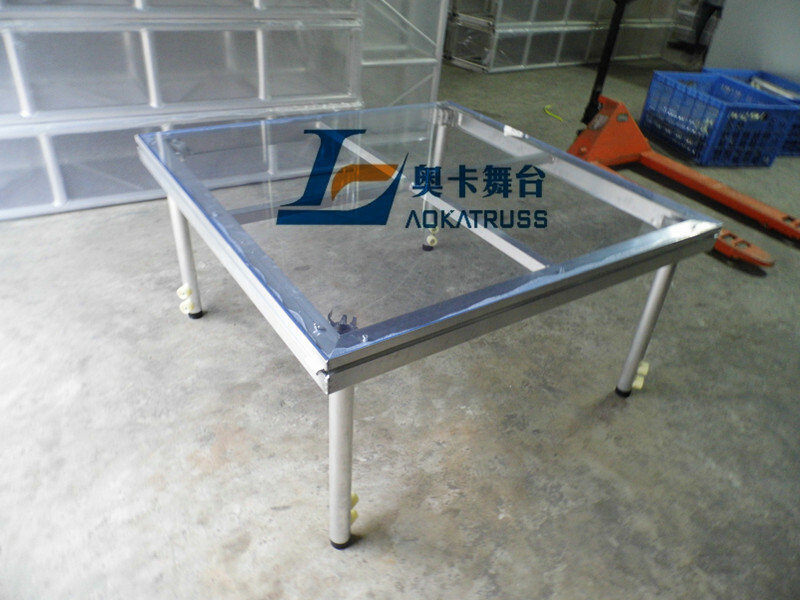 Please keep in mind our international top-level domain: http://www.AokaTruss.com company's products are: LAYER aircraft bolt Interface Stands, electric hoist, work platform, truss combination of speaker racks, screws Stands interface, the stage, model aircraft, tents, stands combination of various accessories, such as stage equipment.